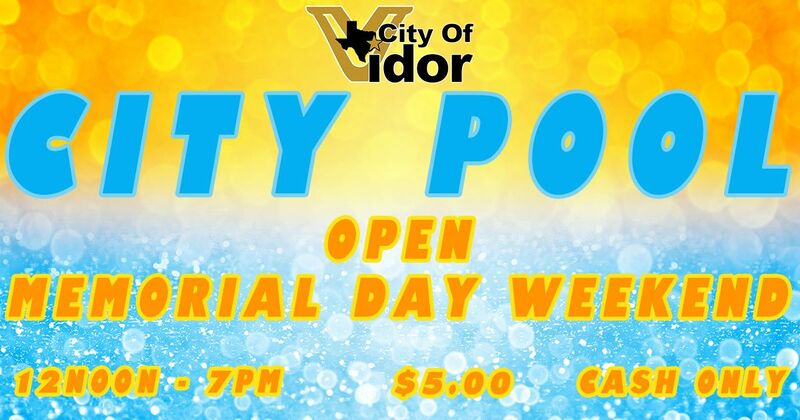 The Vidor City Pool will be open to the public from 12 noon- 7pm through Memorial Weekend on Saturday, Sunday, and Monday. 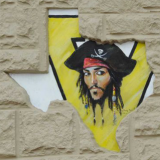 The pool will charge regular price for this weekend at $5 per swimmer. Memberships will be available as well as being able to pay and reserve parties and swim lessons. *FYI: Cash Only.